There aren't enough food, service, value or atmosphere ratings for Taco Bell, North Carolina yet. Be one of the first to write a review! Good food, fast service & great friendly staff. On top of the orders!! Just wish they would update their building interior. Stopped here for a quick supper. 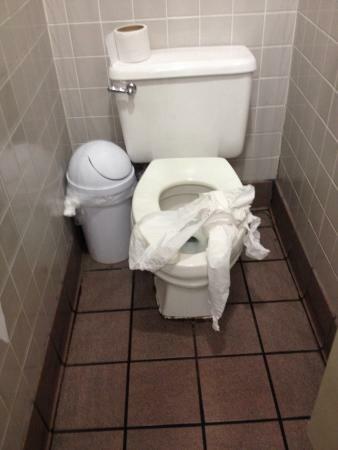 Stopped in restroom first and was shocked at how unclean it was. Was anticipating dining area to be the same. Was shocked to see dining area clean. Staff didnt seem the friendliest but the food was good! !